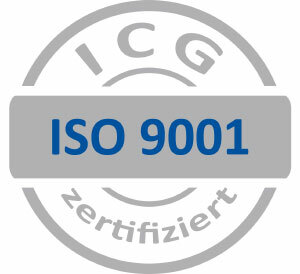 In the interest of guaranteeing the optimum quality of our products and services, we operate a quality management system in accordance with DIN EN ISO 9001:­2008. 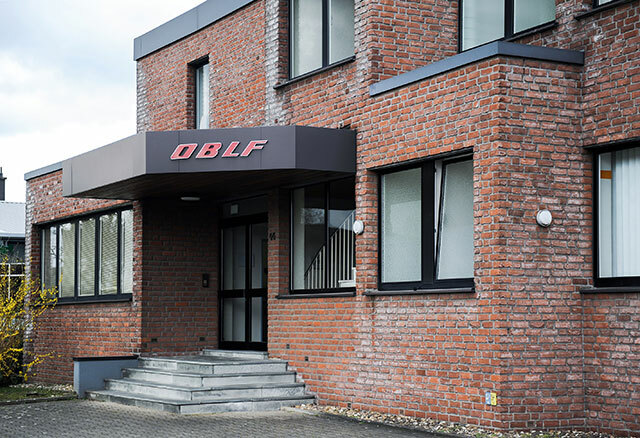 The system centres on ensuring customer satisfaction and all of OBLF’s business processes are geared towards achieving this aim. This quality management system covers all relevant business processes from analysing market requirements, production methods and supervision processes right up to determining customer wishes. As a result, our entire company is customer-orientated and ensures the greatest possible customer satisfaction with regard to our products and services. by our quality-conscious, well-trained, informed and motivated staff. In our endeavour to ensure superior quality, we undergo regular audits conducted by ICG (International Certification Group), an organisation that operates around the world and whose competent name stands for quality. The result of this quality first policy and its consistent application are spectrometers with superb properties, regardless of which model you choose. For every customer – you can rely on that!